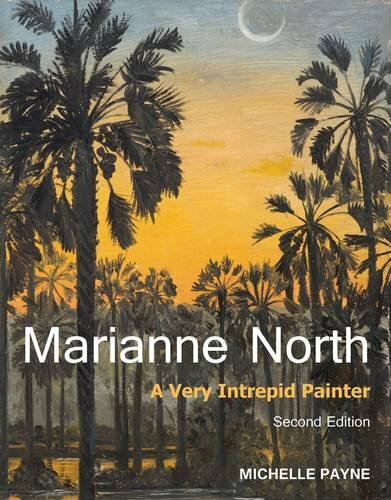 Marianne North was an unmarried Victorian woman who travelled extensively and alone to make a pictorial record of the tropical and exotic plants of the world. She spent much of the 1870s in Canada, Jamaica, the USA, India, Brazil, Tenerife, Borneo, Japan and Ceylon, and in 1880 painted in Australia and New Zealand at the suggestion of Charles Darwin. 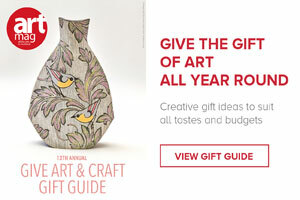 Kew Gardens has a special gallery showing more than 800 of her enchanting botanical paintings.